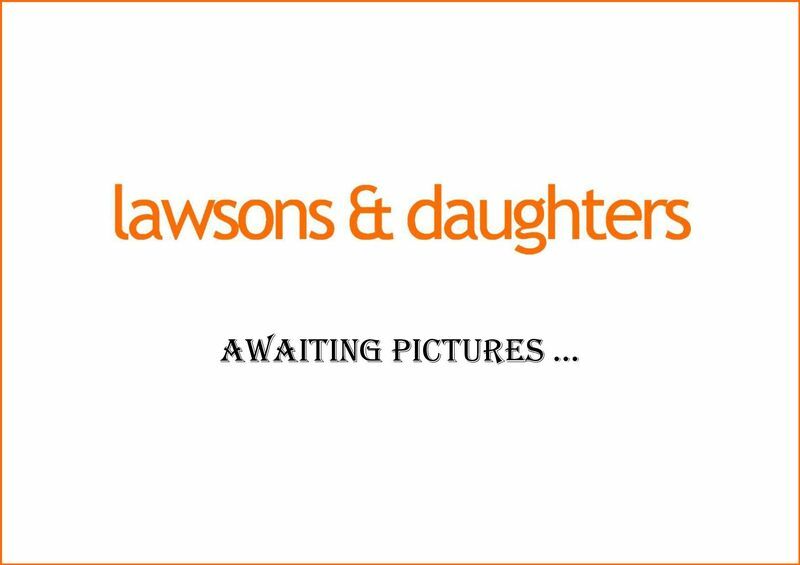 Here at Lawsons and Daughters we’re passionate about finding the right property for our clients. 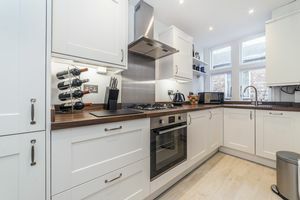 As a leading Hammersmith estate agents with a range of property for sale, our area knowledge makes us stand head and shoulders above our competitors. And when it comes to Hammersmith, we truly are experts. We believe it’s one of the best areas to purchase property in if you’re looking to experience the best that London has to offer. 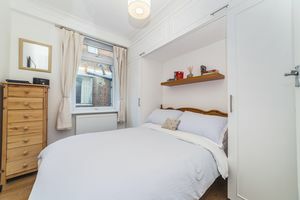 This is due to its close proximity to the centre of town (just 18 minutes from Covent Garden and 20 minutes to Bank from Shepherds Bush on the Central Line) and its great vibe, elegant period architecture and lovely parks. It really is one of the best connected areas in London, with four tube lines running through it, good bus links (there are 17 local routes) and sits on the A4 (M4) useful for getting to Heathrow super quickly. Hammersmith is popular with families due to the great schools and open spaces which makes it a very child-friendly area. As well as this, it’s more affordable than living in the centre of town. Combining the best of city life with fresh, riverside living, Hammersmith is surely the perfect option for those looking for a town/country atmosphere close to Prime London. 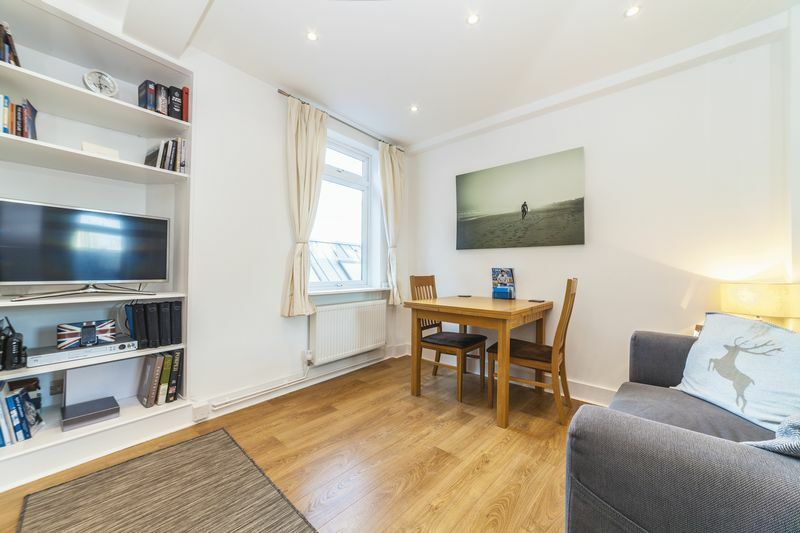 We also have a range of properties to buy and let in Fulham. If you’re looking for a W6 or Fulham estate agents, contact us today. As a sales and lettings agent in Hammersmith, here at Lawsons and Daughters we pride ourselves on being able to find our clients whatever property they’re looking for. From Victorian and Georgian homes to conversions/mansion flats or new apartments, we’ve got it all on our books. Make sure you contact us, the number one Hammersmith estate agents – our friendly team are waiting to hear from you. The river – there’s a stunning stretch of river between Hammersmith and Chiswick – if you’re a keen sailor there are great local clubs such as the Corinthian Sailing Club. Shops and recreation – From the Westfield Shopping Centre to popular bars and pubs, such as The Black Lion and The Old Ship; Hammersmith truly is a shoppers’ paradise. Cycling - Hammersmith is popular with cyclists and no wonder. There’s a fantastic route along the towpath, to Kingston, passing Barnes; Mortlake; Richmond; Kew and Hampton. The Oxford v Cambridge boat race takes place annually here – why not come along and watch next year? Culture – check out the excellent live entertainment at the Hammersmith Apollo, London’s live music venue which hosts international acts. There’s also The Lyric Theatre in King Street, which has a programme of classical plays and musicals – as well as The Riverside Studios, an old water pump factory converted into a BBC recording studio.